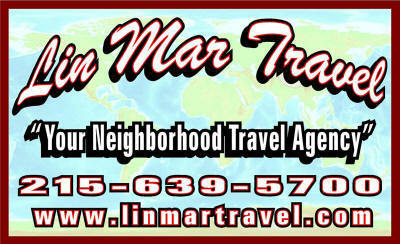 Lin Mar Travel has a history of planning group travel and we can do it for you. If you are member of a group, women's club, charitable organization, high school or college club, civic organization etc. contact to discuss your travel ideas and we can handle all the details to make the experience care free. 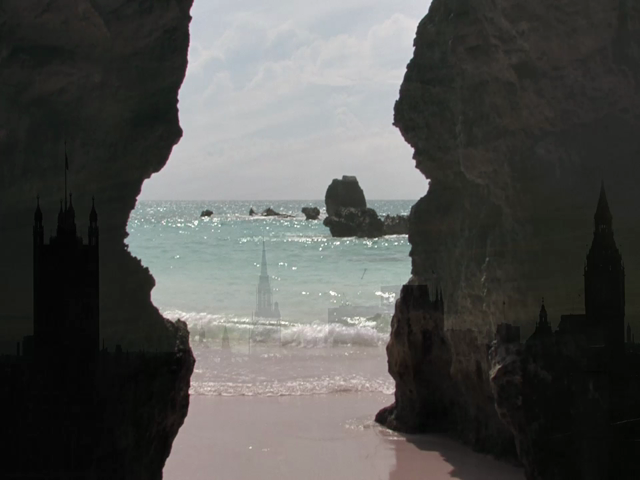 Our role is to help you "tell your story" by making your travel arrangements work well for you. Guided vacations or tours have long provided travelers with a convenient, comfortable, price affordable way to experience destinations of interest. Long established tour operators carefully craft itineraries within a country or region that will provide each traveler with rewarding visits to the most popular sites as well as unexpected hidden gems that will make your "journey" even more treasured. Well prepared and educated travel guides handle all details related to your travel, and seldom have our clients disappointed in the related stories and destination information they share during the tour. Additionally, the highly skilled motorcoach driver amazes all with his/her ability to negotiate the coach's passage through narrow streets enabling everyone to disembark close to a destination site. When one considers that a tour includes Guide Services, most admissions to points of interest, many meals, special entertainment experiences, hotel stays, motor coach services, and baggage handling, this mode of travel is a fantastic value.